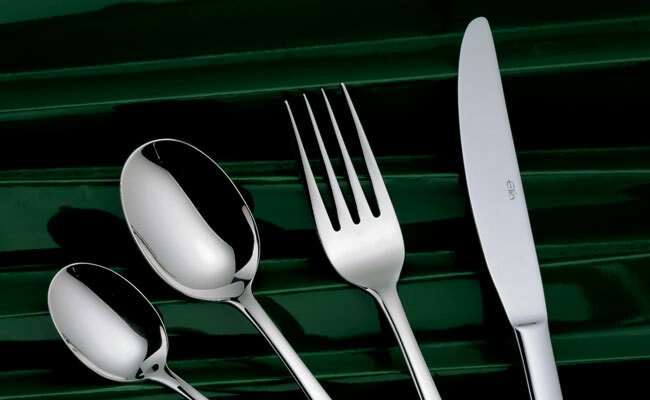 Fine dining cutlery for the finest restaurant tabletops in the most upmarket of restaurants. Our selection of fine dining cutlery offers your guests balanced, highly polished, 18/10 stainless steel catering cutlery which will perfectly compliment your food service. Featuring ranges of restaurant cutlery from brands such as Chef & Sommelier who are renowned for their upmarket appeal, our wholesale catering cutlery collections are designed for commercial use and can all be washed in commercial dishwashers. We stock an extensive range of wholesale catering cutlery for every level of dining experience. To see our full collection of restaurant cutlery click here. If you are not sure why you should invest in fine dining cutlery may be our Pattersons Blog on 18/0 vs. 18/10 cutlery will help you chose the right range of catering cutlery for your needs? Pattersons Catering Supplies are known for their wholesale catering cutlery collections. To discover the complete collection of fine dining cutlery browse through ranges such as the Chef & Sommelier Lazzo Cutlery collection, the Chef & Sommelier Ezzo Cutlery range or why not try Grunwerg Festival Cutlery, Elia Zephyr Cutlery or Elia Virtu Cutlery. With leading fine dining cutlery brands stocked and ready to deliver, Pattersons Catering Supplies has all your 18/10 catering cutlery requirements covered. Note Sure If You require Fine Dining Cutlery? If you have any questions regarding fine dining catering cutlery for restaurants then please do not hesitate to contact our customer services team on 0117 934 1270. 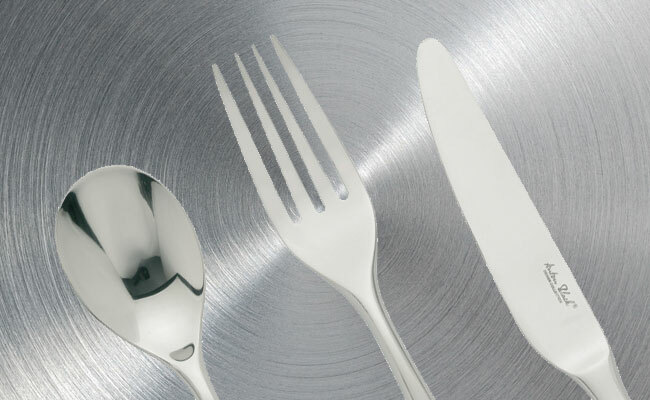 Here to help they can offer extensive advice on fine dining cutlery as well as the benefits of 18/10 stainless steel. Not looking for fine dining restaurant cutlery? Then try our range of modern restaurant cutlery or traditional Parish cutlery ranges available in both 18/0 stainless steel and 18/10.